For drinking water that is clean and convenient, look no further than a Panasonic Water Purifier. It’s a great addition to your kitchen! This week’s contest ends 21 Jan 2018. 1. Follow them on Instagram at @mypanasonic. 2. 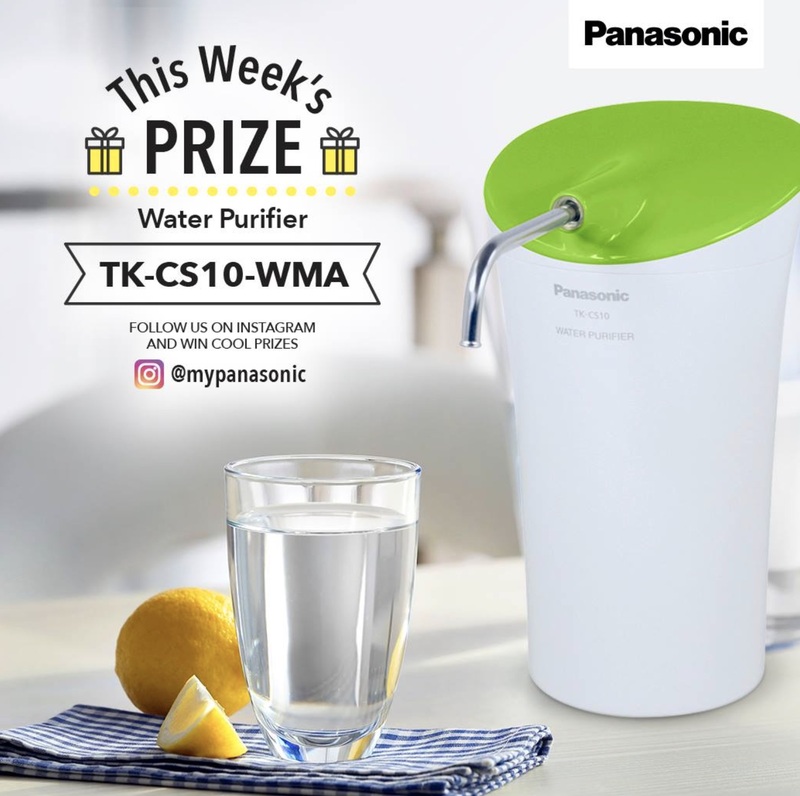 Repost any Panasonic Malaysia post on your Instagram account. 3. Include #mypanasonic in your post and tag 3 friends.